While Oil and Gas Development becomes more prevalent in our Colorado communities, current state legislation is failing to represent the will and best interests of the people. A growing body of evidence suggests hydraulic fracturing and other highly industrial processes are associated with severe health impacts, lowered property values and contamination of our air and water. 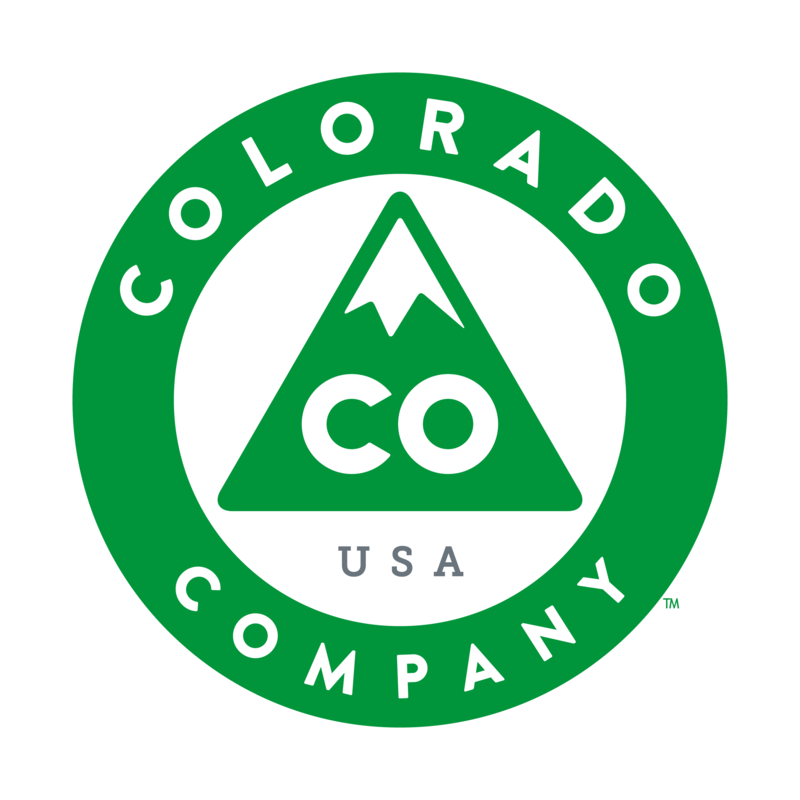 In 2014 Local Control Colorado, a coalition of local groups and concerned citizens, aims to add an amendment to the state ballot that would allow local communities to have a say in what fracking means in their city or county. Local Control Colorado | Ballot Initiative from 23rd Studios on Vimeo. Check back regularly with the Local Control Colorado website for campaign updates and ways to get involved.